To support the low-income families and children in Cambodia, Smiling Gecko pursues an innovative, systemic approach, aimed at sustainable improvement of living conditions within a community. 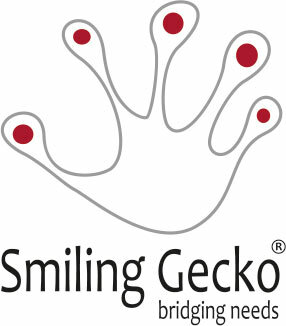 Since the beginning of 2014, Smiling Gecko’s vision has been to build a holistic cluster platform, with projects in agriculture, tourism, crafts and schooling, which provide training opportunities and create sustainable jobs. The economic surplus from the financially-sustainable projects is channeled to finance the school, providing access to quality education to local children. This creates an effective model of a well-functioning rural community, which provides education, decent work and sustainable income to all its members. The Hilti Foundation was established in 1996 as a charitable organization by the Martin Hilti Family Trust. It is a joint institution of the Martin Hilti Family Trust and the Hilti Group, which contributes two percent of the annual consolidated earnings to the Foundation’s budget. The slogan „Building a better future” underlines the fact that the Foundation is commited to contribute its share to society. Focusing on projects in the area of affordable housing & new technologies, music for a better future and economic empowerment, the Hilti Foundation thrives to empower people to lead a better, autonomous and independent life. Providing help for sustainable self-help is the Foundation’s ultimate goal. 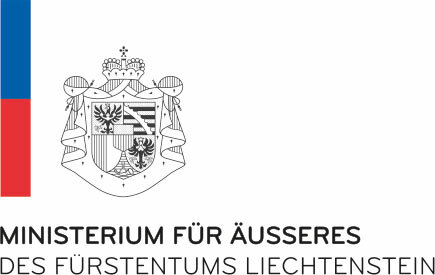 International Solidarity is deeply anchored in Liechtenstein’s Society and is reflected in the Government’s foreign policy priorities. As a part of the international community, Liechtenstein contributes to the improvement of livelihoods in developing countries. The Liechtenstein Development Service LED is part of the State’s commitment and plays a significant role. Cooperation with the Private Sector and Philanthropy is important to us. 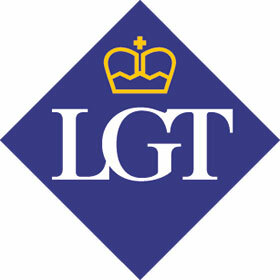 LGT is a leading international private banking and asset management group, which has been owned by the Princely Family of Liechtenstein for over 80 years. As at 30.06.2017, LGT managed assets of CHF 181.0 billion (USD 188.9 billion) for high net worth individuals and institutional investors. LGT is convinced that companies not only have the responsibility to create long-term value for their customers, owners and employees, but also for society and the environment. At PwC, our purpose is to build trust in society and solve important problems. We’re a network of firms in 158 countries with more than 236,000 people who are committed to delivering quality in assurance, advisory and tax services. Within PwC Switzerland more than 3,200 employees and partners in 14 locations in Switzerland and one in the Principality of Liechtenstein help to create the value organisations and individuals are looking for. Find out more and tell us what matters to you by visiting us at www.pwc.ch. 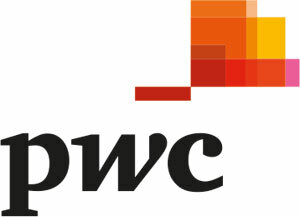 PwC refers to the PwC network and/or one or more of its member firms, each of which is a separate legal entity. Please see www.pwc. com/structure for further details. 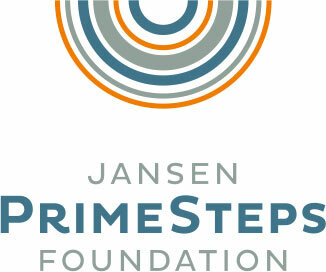 The Jansen PrimeSteps Foundation supports people in need with their first steps on the path to a self-sufficient future. Education and creation of jobs are at the heart of our program. The aim is to enable people to earn their own livelihoods and through that improve local and regional economic power. It is the foundation’s conviction that this is the most efficient and sustainable type of development work. The Jansen PrimeSteps Foundation has supported the model cluster project of Smiling Gecko Cambodia since its start in 2014 and has repeatedly awarded significant amounts over the past years to kick-start new clusters. Ringier is a diversified media enterprise operating in 19 countries and employing some 7,300 people. Established in 1833, Ringier today operates media brands in the print, TV, radio, online and mobile arenas. The company also runs successful publishing, entertainment and internet businesses. Now in operation for more than 180 years, Ringier is noted for its pioneering spirit and individuality and is committed to independence, freedom of expression and diversity of information. Ringier is a familyowned company whose headquarters are in Zurich.